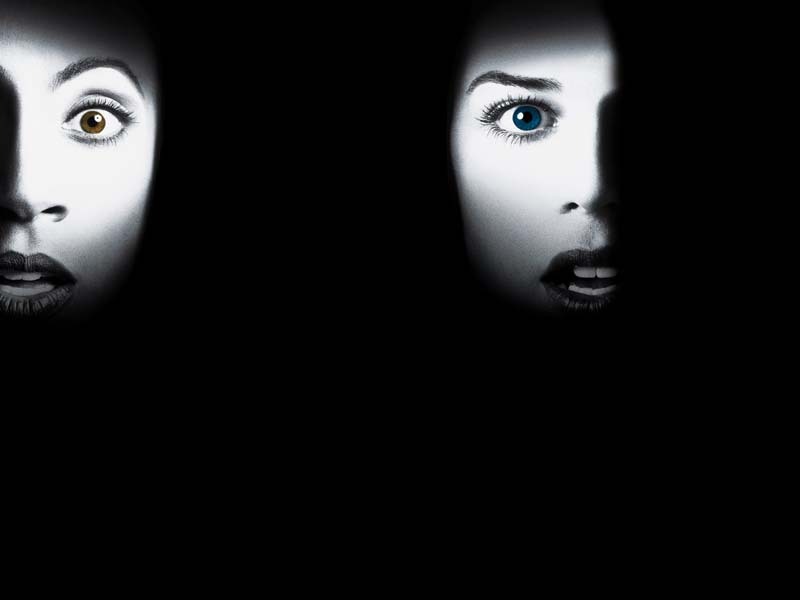 ABOUT SCREAM 2 © 1997 Dimension Films. All rights reserved. Website by Reset.